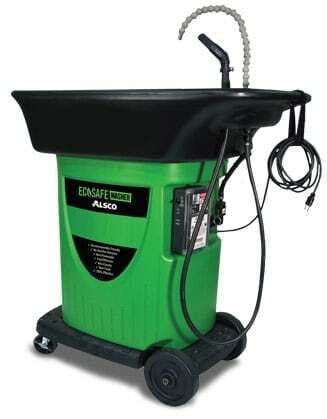 Industrial Parts Washers Wipes | Engine Cleaning | Alsco. Engine cleaning and industrial parts washing. At Alsco, we believe our products should not only clean oil and grease off parts, but they should also not be harmful to your health and safety. Our Ecosafe Washer is an aqueous based parts cleaner and, unlike solvent cleaners, is not harmful to the user or the environment. The days of breathing in vapours off solvents and immersing your hands into harmful chemicals is no longer a necessity. 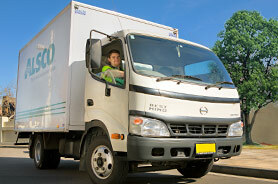 The Alsco Ecosafe Washer is now the safe alternative. As industries become more aware of the environment and the need for safer workplaces, best practices are changing towards new products like the water based parts washers. The Alsco Ecosafe Washer is water based and exists in its own eco environment where oil and grease are turned into water and carbon dioxide (bio remediation). 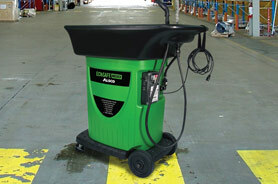 This ensures a safer workplace where you clean parts without breathing or soaking your hands in dangerous hydrocarbons. Alsco’s reusable wipes are developed for all types of industries and are a cost effective, efficient and environmentally friendly way to clean up just about any surface. 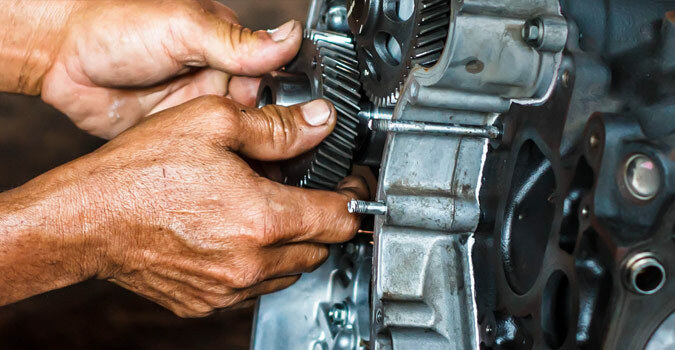 In a busy workshop, time is precious and we can ensure that you have the right amount and right type of industrial wipes for your business when you need them. Ours is a managed service so you simply set your requirements and forget. At Alsco, we understand that when it comes to drying your hands, nothing surpasses the comfort and absorbency of cloth toweling. In fact international research has shown that a majority of people prefer to dry their hands using cloth towels in preference to paper alternatives. Alsco Continuous Towels dry the hands quicker than alternatives which means a better clean and less chance of cross contamination of bacteria.